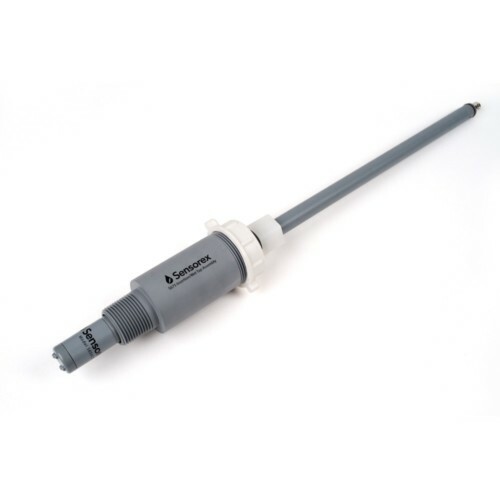 Users installing into large tanks, large process lines and scrubber lines will appreciate this flat surface self cleaning pH sensor for use with our S675 hot tap (aka wet tap or insertion) assembly. 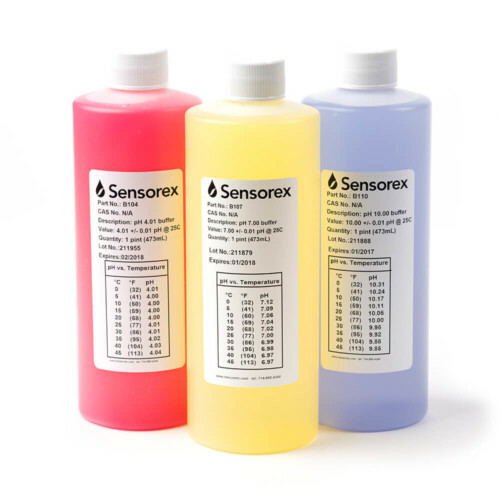 The sensor features flat surface, self-cleaning pH glass for extended maintenance cycles. 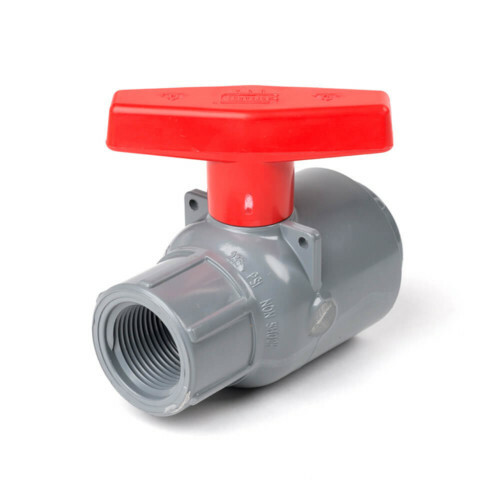 Protective feet protect against breakage against ball valve or side walls. A unique feature of this sensor is mounting orientation. It can be mounted in any direction whereas most pH sensor should be mounted 5 degrees above the horizontal plane. With the quick disconnect BNC, sensors can be changed in seconds should replacement be required. Designed for use with our S675 Assembly and a BV-1 Ball Valve for a complete hot tap pH measurement solution. Users installing into large tanks, large process lines and scrubber lines will appreciate this flat surface self cleaning hot tap pH sensor for use with our S675 hot tap (aka wet tap or insertion) assembly. 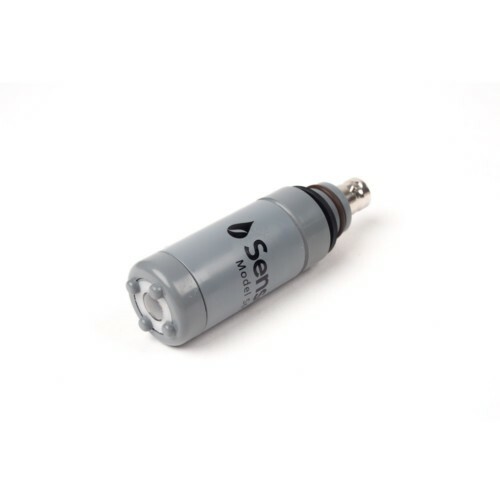 The sensor features flat surface, self-cleaning pH glass for extended maintenance cycles. Protective feet protect against breakage against ball valve or side walls. A unique feature of this sensor is mounting orientation. 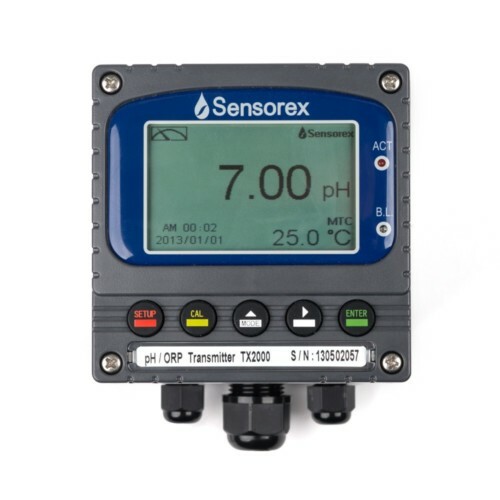 It can be mounted in any direction whereas most pH sensor should be mounted 5 degrees above the horizontal plane. 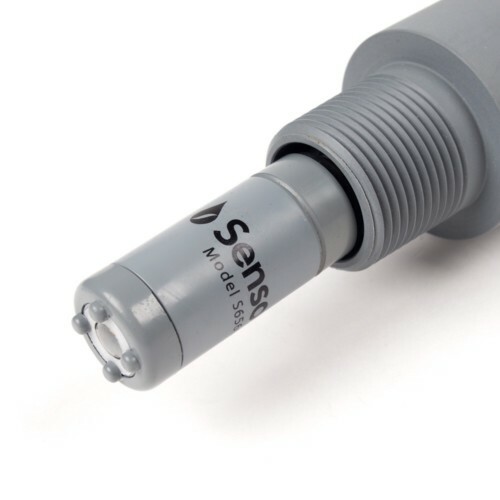 With the quick disconnect BNC, sensors can be changed in seconds should replacement be required. Designed for use with our S675 Assembly and a BV-1 Ball Valve for a complete hot tap pH measurement solution.